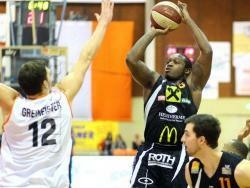 American Guard Darryl Bryant signed for the rest of the 2014-2015 in the Czech Republic playing for BK Kolin. BK Kolin landed 24-year old American point guard Darryl Bryant . He played most recently at BSC Raiffeisen Fürstenfeld Panthers in Austrian A Bundesliga. In 28 games he averaged impressive 18.2ppg, 2.4rpg, 3.8apg and 1.7spg last season. The previous (12-13) season Bryant was tested by Texas Legends in D-League. Two years ago he was drafted by Frisco Texas Legends (D-League) in fourth round (56th overall). 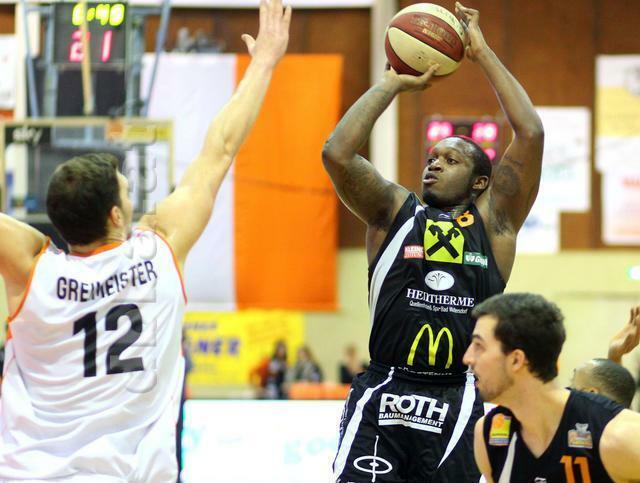 Bryant attended West Virginia University until 2012 and it is his second season in pro basketball. Among other achievements his college team won Big East Tournament in 2010. Bryant received also All-Big East 3rd Team award in 2012.